Map showing 1940 Census enumeration districts in New Trier Township. 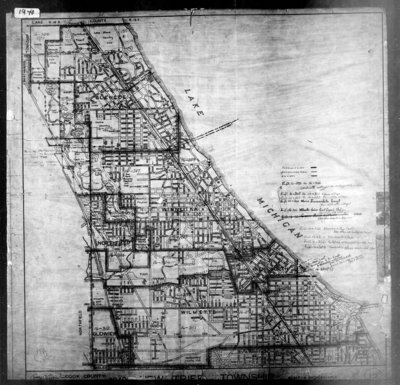 Map includes the villages of Wilmette, Kenilworth, Winnetka, Glencoe and part of Northfield. Map obtained from the National Archives and Records Administration website.